Restrooms are universal. Despite the industry, most businesses must maintain restrooms for clients as well as employees. A business’s restroom can have a big impact on how clients perceive the business. Clients will not think as highly of your business if they are forced to use a dirty and unkempt restroom. A restroom in this condition will leave a very negative impression. However, if a restroom is properly maintained, it can lead to a positive, clean, and professional impression of your business, which will keep your clients coming back. At NorthStar Mat Service, we have restroom mat services suitable for any business. Water and dirt can cause a mess on your floors, creating hazards and giving you a very negative appearance. Don’t let your bathrooms look dirty! 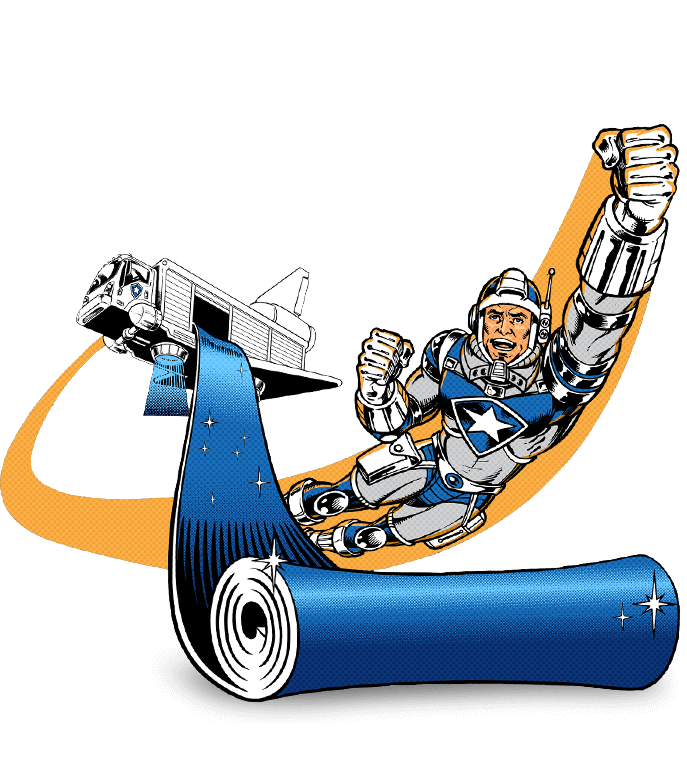 Contact NorthStar Mat Service for a quality restroom mat service today! 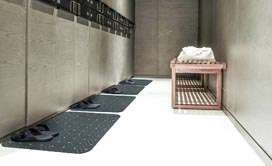 Our restroom mats ensure clean and sanitary conditions at all times. Our restroom mats have a heavy-duty rubber backing in order to keep them in place during inevitable wet situations. Our restroom mat services are a necessity for any business. 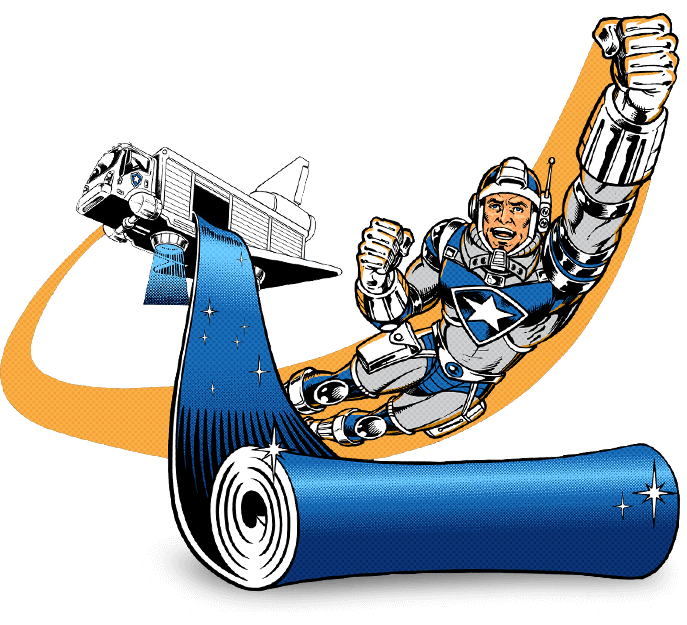 Contact us at NorthStar Mat Service today to get more information about our high-quality restroom mat services. While we specialize in mat services, we also provide a variety of hygiene and janitorial supplies as well. Feel free to reach out to us at 248-669- 4422 to get a free price quote on any of our services and to learn more about what we can offer your business today!